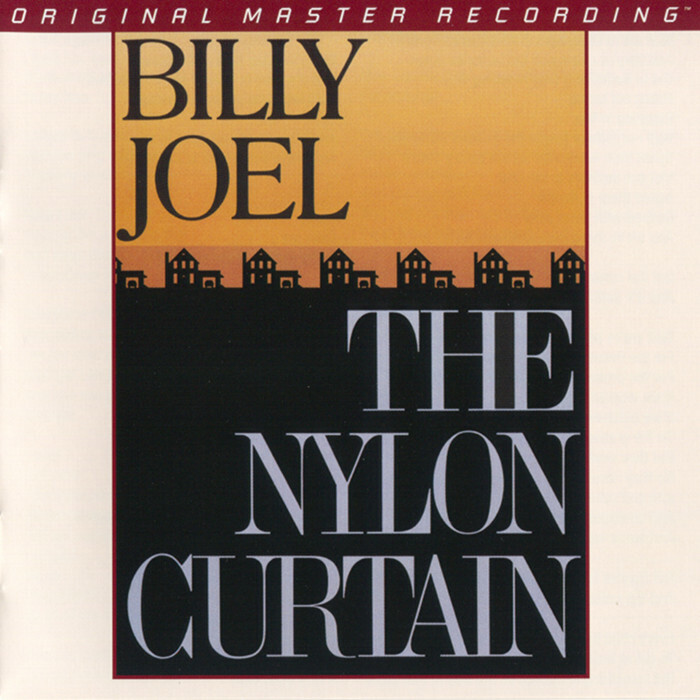 Recorded: 1993, The Boathouse at the Island Boatyard, Shelter Island, NY; Cove City Sound Studios, Glen Cove, NY; The Hit Factory, New York, NY. Although it’s missing a few important (not to mention big) hits, Greatest Hits, Vols. 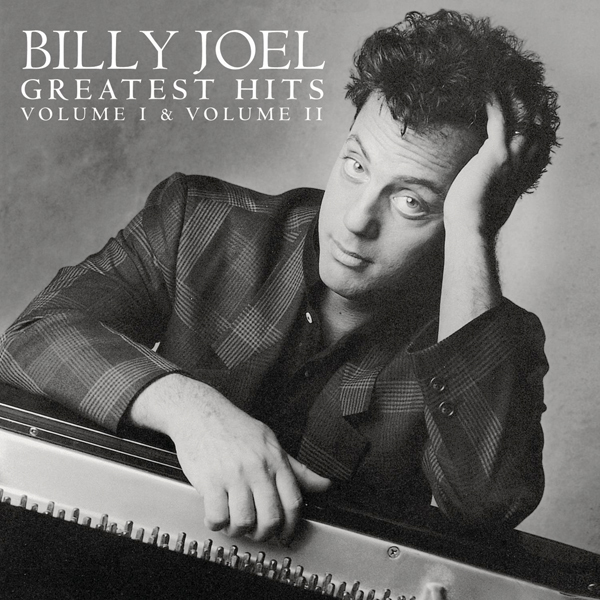 1 & 2 is an excellent retrospective of the first half of Billy Joel’s career. 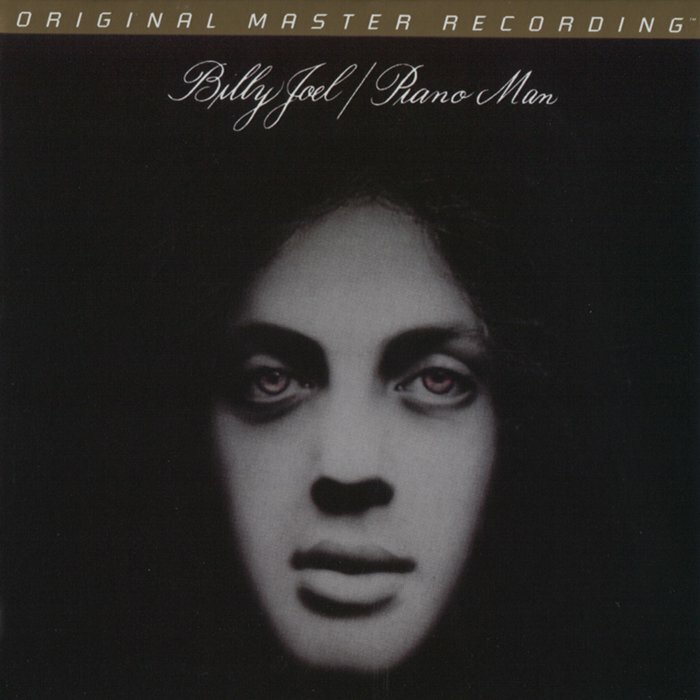 Beginning with “Piano Man,” the first disc runs through a number of early songs before arriving at the hit-making days of the late ’70s; some of these songs, including “Captain Jack” and “New York State of Mind,” weren’t strictly hits, but were popular numbers within his stage show and became radio hits. 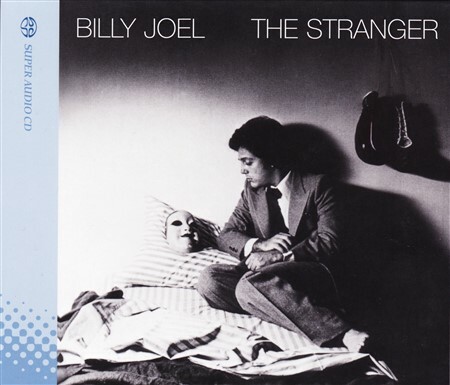 Once the songs from The Stranger arrive halfway through the first disc, there’s no stopping the hits (although “Scenes From an Italian Restaurant,” an album track from The Stranger, manages its way onto the collection). In fact, over the next disc and a half, there’s so many hits, it’s inevitable that some are left off – to be specific, “Honesty,” “Sometimes a Fantasy,” “An Innocent Man,” “Leave a Tender Moment,” and “Keeping the Faith” aren’t included. 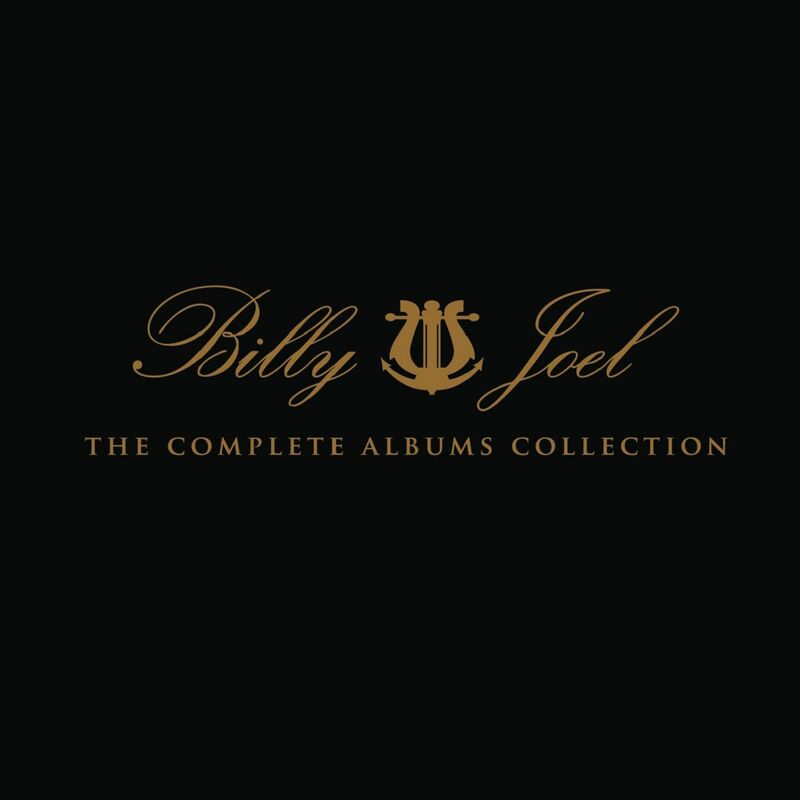 But all the other hits – including “Just the Way You Are,” “Only the Good Die Young,” “My Life,” “You May Be Right,” “It’s Still Rock and Roll to Me,” “Don’t Ask Me Why,” “Allentown,” “Tell Her About It” and “Uptown Girl,” among many others – are present and accounted for, as are two new songs (“You’re Only Human (Second Wind),” “The Night Is Still Young”) that became hits as well. In short, Greatest Hits, Vols. 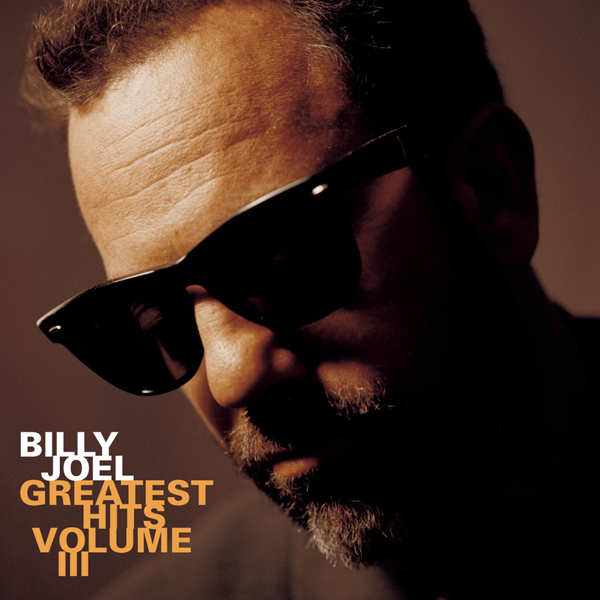 1 & 2 does its job perfectly, encapsulating exactly why Billy Joel was one of the most popular singer/songwriters of the late ’70s and early ’80s. 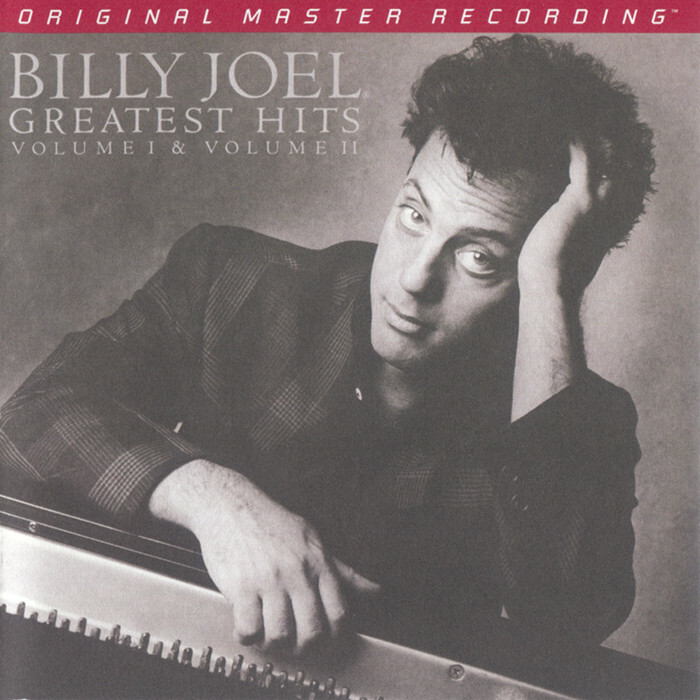 Billy Joel teamed with Phil Ramone, a famed engineer who had just scored his first producing hits with Art Garfunkel’s Breakaway and Paul Simon’s Still Crazy After All These Years for The Stranger, his follow-up to Turnstiles. Joel still favored big, sweeping melodies, but Ramone convinced him to streamline his arrangements and clean up the production. The results aren’t necessarily revelatory, since he covered so much ground on Turnstiles, but the commercialism of The Stranger is a bit of a surprise. None of his ballads have been as sweet or slick as “Just the Way You Are”; he never had created a rocker as bouncy or infectious as “Only the Good Die Young”; and the glossy production of “She’s Always a Woman” disguises its latent misogynist streak. 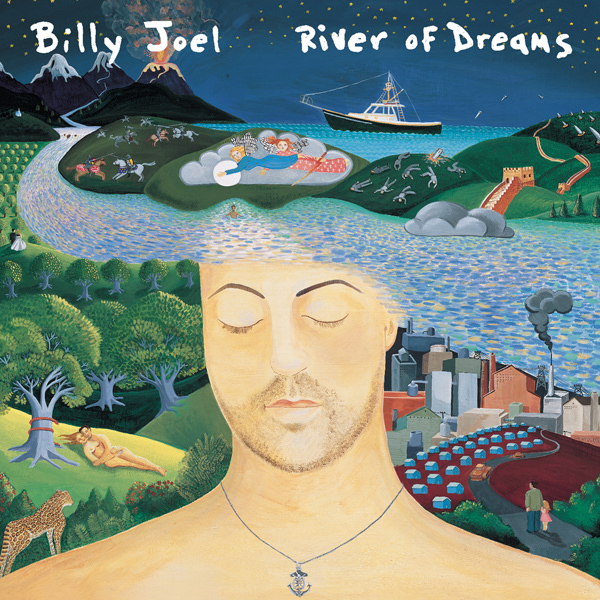 Joel balanced such radio-ready material with a series of New York vignettes, seemingly inspired by Springsteen’s working-class fables and clearly intended to be the artistic centerpieces of the album. They do provide The Stranger with the feel of a concept album, yet there is no true thematic connection between the pieces, and his lyrics are often vague or mean-spirited. His lyrical shortcomings are overshadowed by his musical strengths. 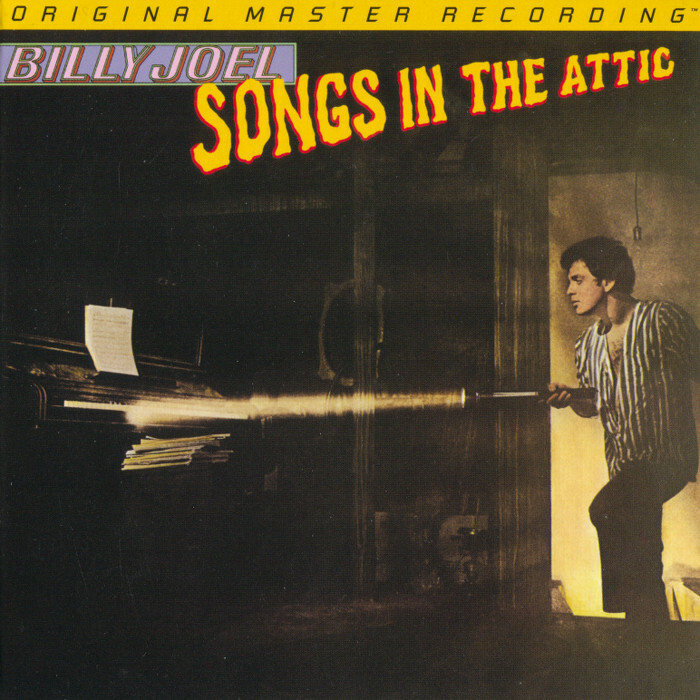 Even if his melodies sound more Broadway than Beatles – the epic suite “Scenes From an Italian Restaurant” feels like a show-stopping closer – there’s no denying that the melodies of each song on The Stranger are memorable, so much so that they strengthen the weaker portions of the album. Joel rarely wrote a set of songs better than those on The Stranger, nor did he often deliver an album as consistently listenable. 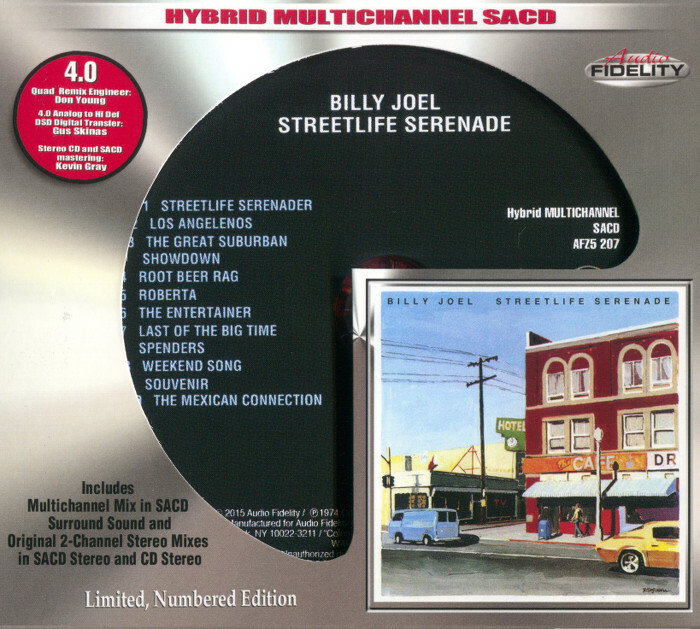 Billy Joel hit a bit of a slump with Streetlife Serenade, his third album. Stylistically, it was a reiteration of its predecessor’s Tumbleweed Connection obsessions, spiked with, of all things, Rockford Files synthesizers and ragtimes pulled from The Sting. That isn’t a facetious reference, either – it’s no coincidence that the record’s single and best song, “The Entertainer,” shares a title with the Scott Joplin rag that provided The Sting with a main theme. Joel is attempting a grand Americana lyrical vision, stretching from the Wild West through the Depression to “Los Angelenos” and “The Great Suburban Showdown.” It doesn’t work, not only because of his shortcomings as a writer, but because he didn’t have the time to pull it all together. There are no less than two instrumentals, and even if “Root Beer Rag” (yet another sign of The Sting’s influence) is admittedly enjoyable, they’re undeniably fillers, as is much of the second side. Since he has skills, he’s able to turn out a few winners – “Roberta,” a love song in the vein of Cold Spring Harbor, the mournful “Streetlife Serenader,” and the stomping “Los Angelenos” – but it was the astonishingly bitter “The Entertainer,” where he not only disparages his own role but is filled with venom over “Piano Man” being released in a single edit, that made the subtext clear: he had enough with California, enough with the music industry, enough with being a sensitive singer-songwriter. It was time for Billy to say goodbye to Hollywood and head back home to New York.